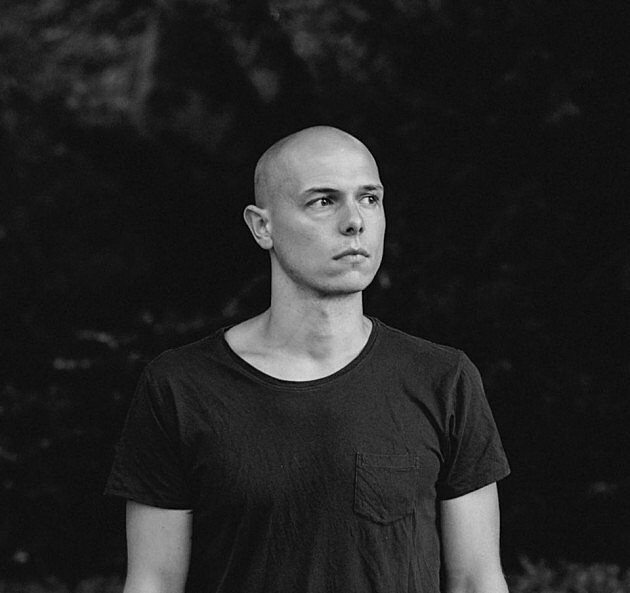 German techno producer Recondite, who was just announced as part of the Primavera Sound 2017 lineup, is co-headlining a massive electronic New Years Eve party in Los Angeles. 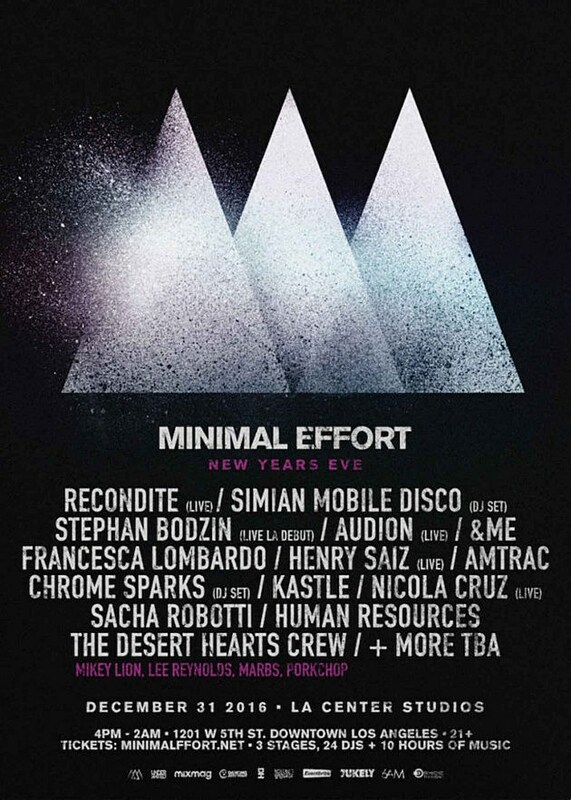 The three-stage, 10-hour “Minimal Effort” party starts at 4 PM at LA Center Studios and goes until 2 AM with a lineup that also includes Simian Mobile Disco, Stephan Bodzin, Audion, Francesca Lombardo and many more. Tickets for that are on sale now. Recondite has a number of other dates coming up, including a show in Miami this Saturday (12/3). All those dates are listed, along with a stream of his 2016 release Corvus, and the full lineup for the Minimal Effort Party, below.